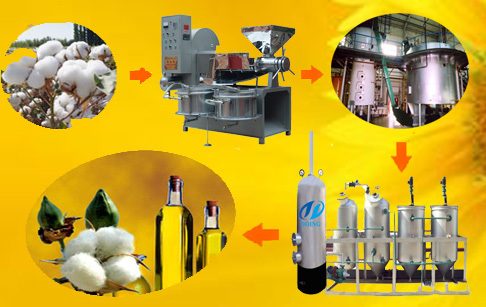 The cotton seed oil mill plant is ideally suitable for industrial production of cottonseed oil. Our company is a prominent manufacturer and exporters of complete cotton seed oil mill plant. There are 4 to 5 different machine collectively operated for specific task, which becomes the entire plant and delivers optimum results. Our cotton seed oil plant ensures minimal oil waste and highest recovery during crushing and extraction. This ultimately results in higher oil yield. 1.Sturdy construction of entire set of machine. 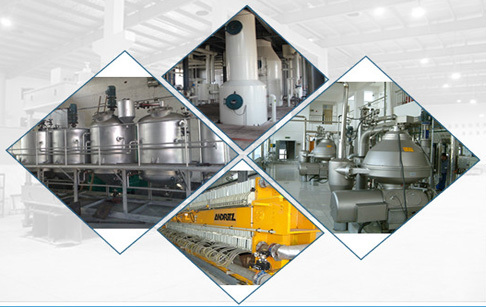 Our cotton seed oil mill plant is innovatively designed. It includes sturdy and heavy duty cotton seed oil expeller which makes our plant unique. The oil expeller is specially designed with a circular and round steam cooking kettle. This ensure proper and uniform mixing of the cottonseeds. The entire plant is ISO certified. We provide the complete plant drawings and layouts for the machine installation. 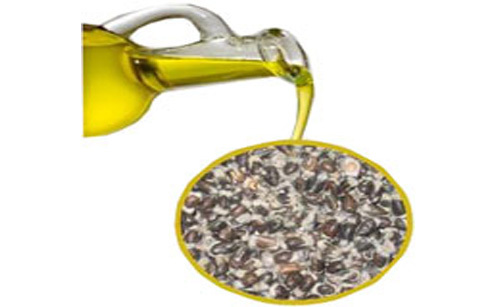 The cottonseed oil can be processed and packed subsequently. Our cotton seed oil mill plant is a turnkey project. We will provide necessary guidance from the beginning stage and also provide our technicians installation service and production of the cotton seed oil mill plant. If you are looking for reliable suppliers of cotton seed oil mill plant, kindly contact us for further information. We have been into this edible oil machinery business over 10 years and we can offer the perfect solution for client's needs. 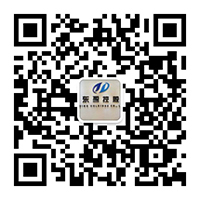 If you wanna to get more details about Cotton seed oil mill plant you can send E-mail to market@doinggroup.com. You can consult our professional engineer and specialized sales team with leave a message in below form.We will contact with you ASAP.You also can visit our factory in Henan,China.Get Detailed address.